Back again! 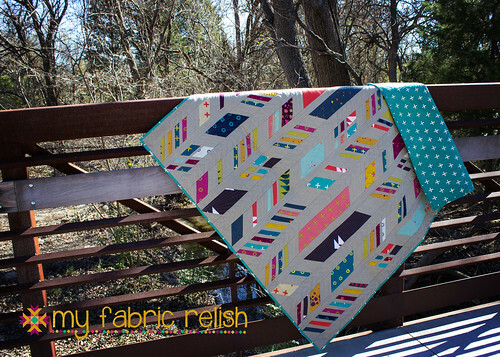 For my second entry into Amy's Creative Side's Blogger's Quilt Festival, I want to enter my Feathers quilt into the Large category. 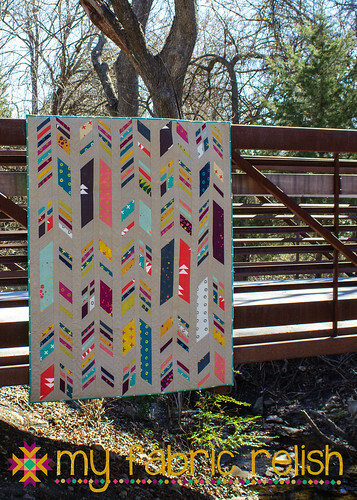 Y'all, I love this quilt....like, loooooooove this quilt! It was a blast to make and I'm excited I get to shamelessly share it again. You can read about it's original blog debut here. The pattern is called Feathers by Alison Glass, measures 55" x 66", and fabrics are Alison Glass' Handcrafted. 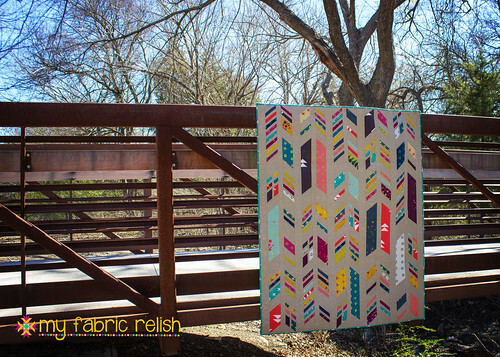 If you would like to nominate my quilt for viewers choice, you can do that here. Just simply leave a comment nominating me or any of your other favorites. Have a great week and I do have a finish to share this week, so stay tuned! What a fun looking quilt! Love the fabrics you chose, and the darker neutral looks great! Beautiful quilt and what beautifully styled photographs. I love it too! You did a great job on it and the fabrics are delicious. Very cool. Nice texture on fabric, good work. If your are looking for textile finishing companies then Tricots Liesse is one of the leading manufacturers of circular knits in the USA and renowned suppliers of Canadian Fabric. The blogging ways that you are following, are really great. I am sure that there would be some attractive ways by some dissertation writing services by which there will be lot of user interaction.